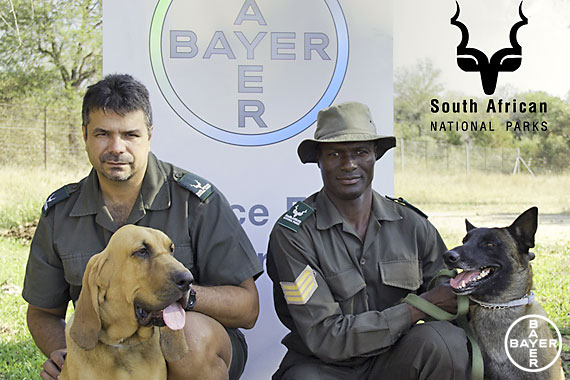 In the United States , Bayer HealthCare Animal Health is proud to support K9s for Warriors. 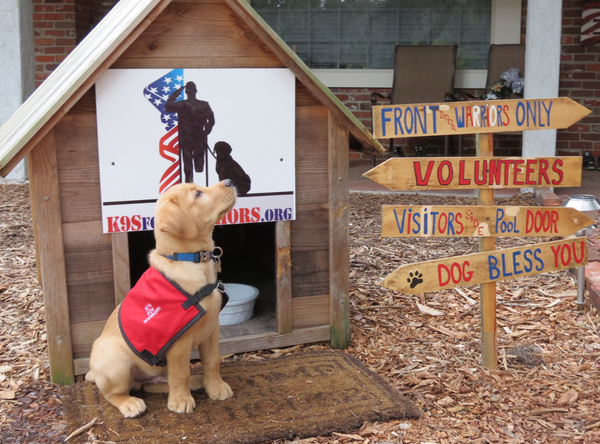 K9s for Warriors gives shelter dogs and former rescue dogs a new, happy life. They train these dogs and pair them with war veterans suffering from post-traumatic stress disorder (PTSD) and/or traumatic brain injury (TBI) to help ease their transition back into civilian life. In Latin America, our colleagues partnered with the Cambridge Institute in Animal Welfare and received a five-month training program. They were able to use what they learned to help the farmers in their countries and to explain the principle of animal welfare to farmers and their staff. The message they shared with farmers was simple – “Animal welfare and animal health work together. One cannot exist without the other. And also what is good for the animal is good for the business.” Here is the full article, Animal Health and Animal Welfare. Also in Latin America, since 2007 our colleagues have been responsible for driving an education program in public and private schools following the motto, “Together we can change the world”. This program focuses on strengthening human appreciation for animals. The goal was to change behavior so that people would see animals differently, and instead of treating them badly, they would view them with respect and appreciation. 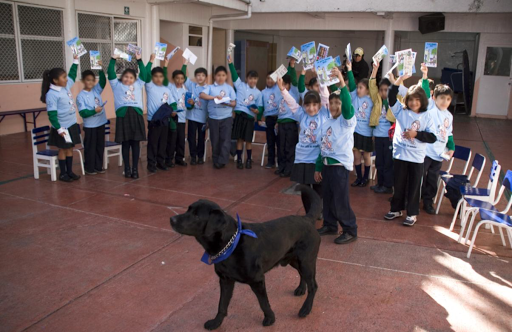 Read more here, Improving Respect for Animals—One Child at a Time. Bayer China adopted giant panda, Kang Kang, at Chengdu Research Base and supports and endangered species. 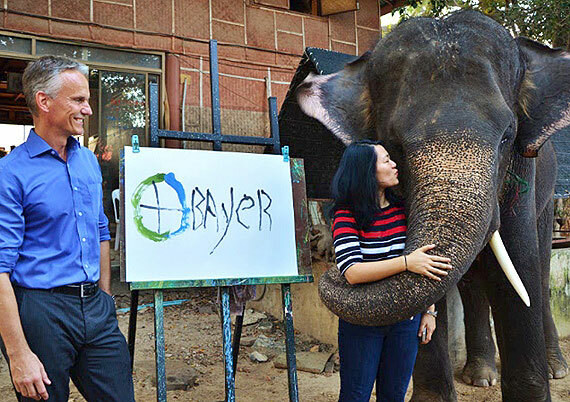 Also in Asia, our Bayer colleagues in Thailand, support a foundation that runs an elephant rehabilitation center with de-worming solutions and monetary support. As a thank you, one talented elephant painted the Bayer Logo.